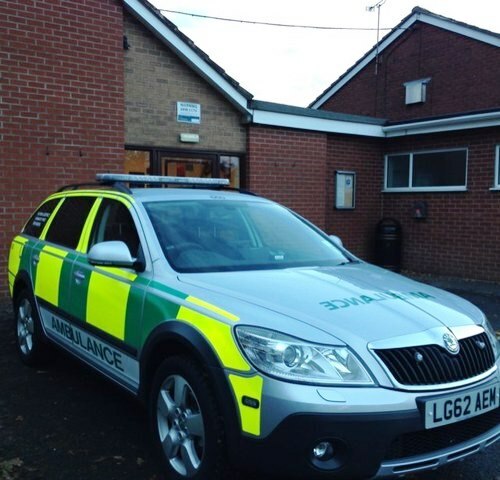 Welcome to Fulford and District Community First Responders (CFR) website. The group launched in July 2008 with the call sign 660. Fulford and District covers Fulford, Meir Heath, Blythe Bridge, Cresswell, Leigh, Milwich, Sandon, Hilderstone, Moddershall and all the areas in between. Our responders are all volunteers and receive no pay for their responding. We are trained to a nationally recognised qualification by West Midlands Ambulance Service (WMAS). We are dispatched by them to ambulance calls within our area, and further afield if required. We are always backed up by an ambulance or ambulance officer.